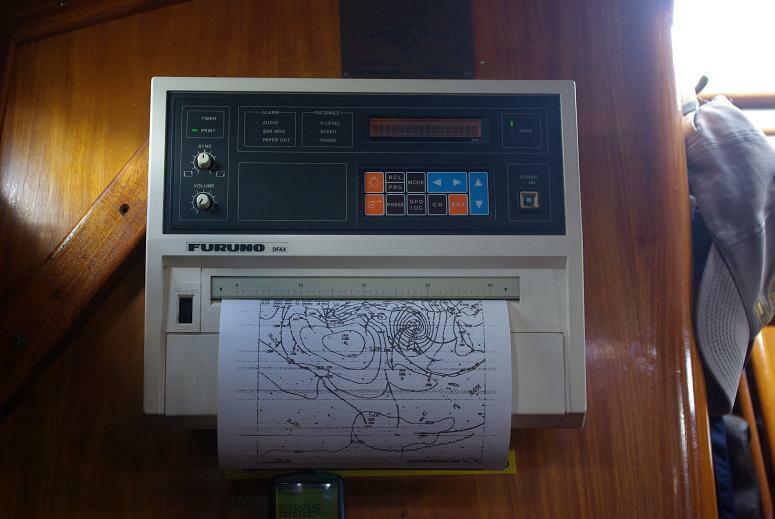 This is an old piece of equipment that was on most ships 20 years ago.For us it has been very useful in the Pacific where weatherfax trasmissions are still frequent.It helped us to go through the Doldrums and find the tradewinds when leaving the Galapagos,and several times we have taken down weatherfaxes that made us alter plans out at sea. Today though ,weatherfax is taken down through your SSB- radio and presented on your laptop. A printer is an option if you want it on paper.